St. Bernard Project (SBP) was founded in March 2006 by Zack Rosenburg and Liz McCartney after the couple, who originally lived in Washington, D.C., volunteered in Louisiana's St. Bernard Parish following Hurricane Katrina. The parish, located just outside of New Orleans, was rendered 100% uninhabitable by Katrina's floodwaters. Seeing the inefficiency and unbearably slow progress of the institutional - or “traditional” rebuilding process, but inspired by the residents' collective spirit and fierce determination to rebuild, Zack and Liz launched SBP to help them achieve their recovery goals. With the tremendous support of donors, volunteers and corporate partners, SBP has grown from a three-person volunteer team into a national organization, recognized as a leader in disaster resilience and recovery, whose mission is to shrink time between disaster and recovery. All data for Financial Performance Metrics calculations was provided by SBP on recent 990s filed with the IRS. 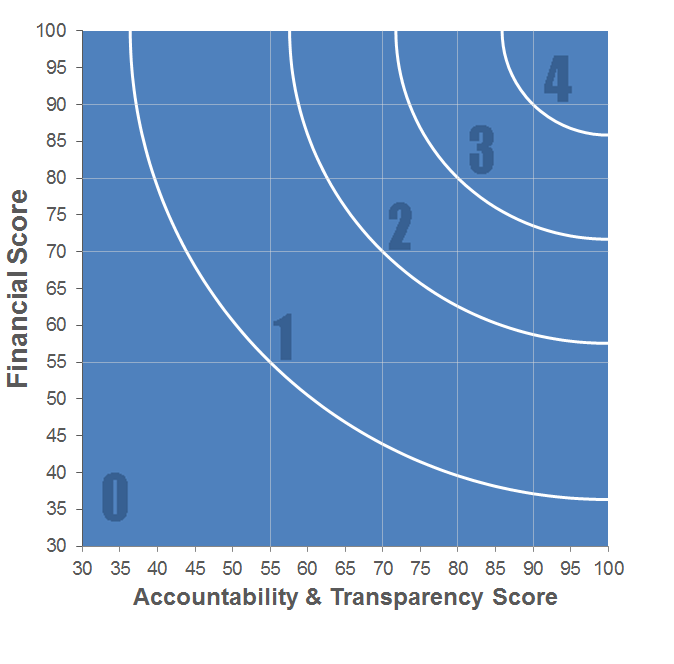 SBP has received 2 consecutive 4-star ratings from Charity Navigator.